Gallagher Remodeling was a proud sponsor of Belmont’s first-annual Porchfest on Saturday, September 8. But why just sponsor an event, when you can PERFORM too?!! Roger Gallagher and his wife, Martha, got the back yard ready for friends and neighbors to enjoy a music-filled afternoon. 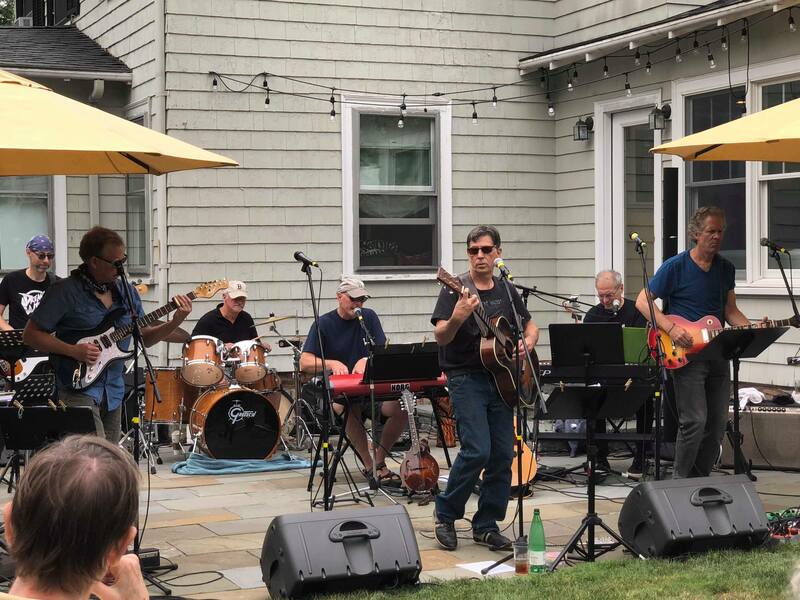 Members of Roger’s band, foodbaby, were joined by friends to perform at Porchfest. The band played popular rock songs. 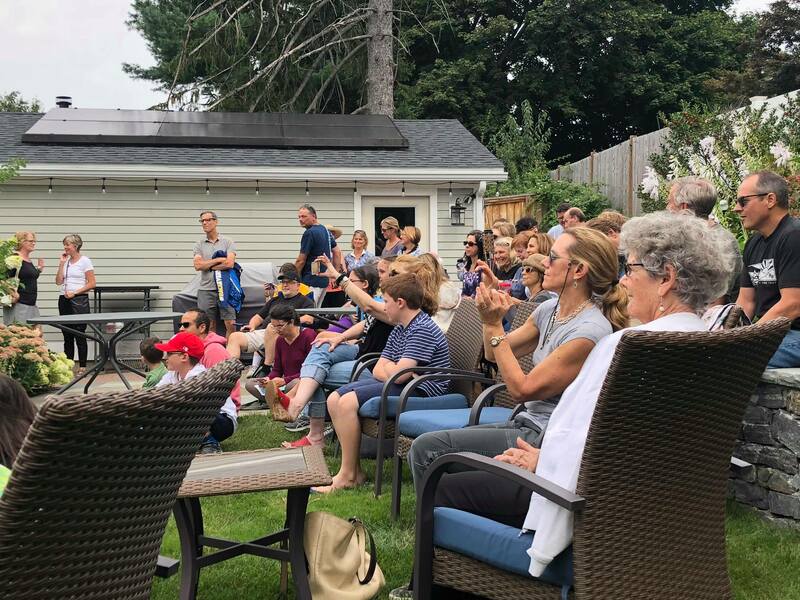 In it’s first year, Belmont Porchfest is a free, one day, community-wide celebration of music that showcases local performers on porches and lawns throughout Belmont.